Sarajevo imprint Submarine Vibes possibly isn’t a label that’s familiar to the Dojo readership, since they mostly specialise in Deep House, but their latest release sees them branching out on a remix project that crosses genres and includes a bit of 170BPM action. 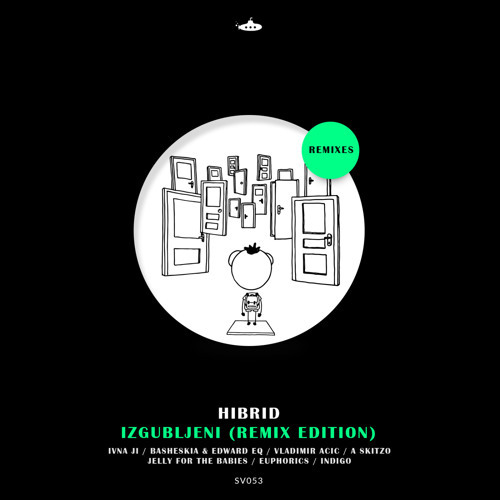 On that note, we’ve got the exclusive premiere of the Euphorics remix of Izgubljeni (meaning ‘Lost’). Taking the rich musical strands of the downtempo original, Euphorics has woven a cracking deep liquid interpretation – rolling breaks, deep sub and those hypnotic vocals combine for a track you can get seriously lost in. Look out for this coming March 19th at all good stores.